I was chuffed to get an invite to the launch of The Great Brew Fest. I have not been active in the blogging scene for years and I half thought the summon was sent out in error. I’ve heard whisperings of a limited-release exclusive festival beer this year, and I was keen to try it. 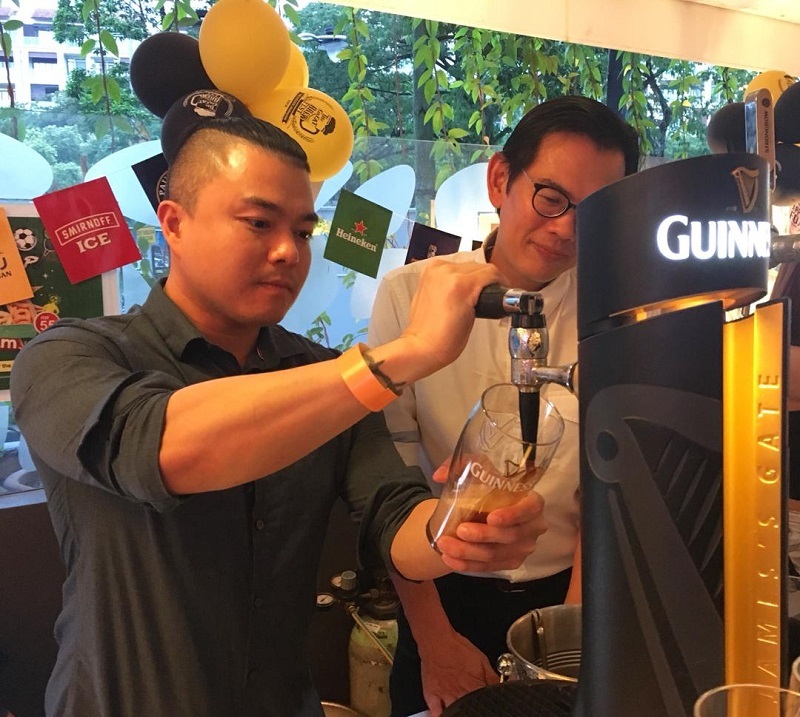 The Great Brew Fest is Heineken Malaysia’s ode to Oktoberfest and it’ll be a month-long celebration of the amber fluid. 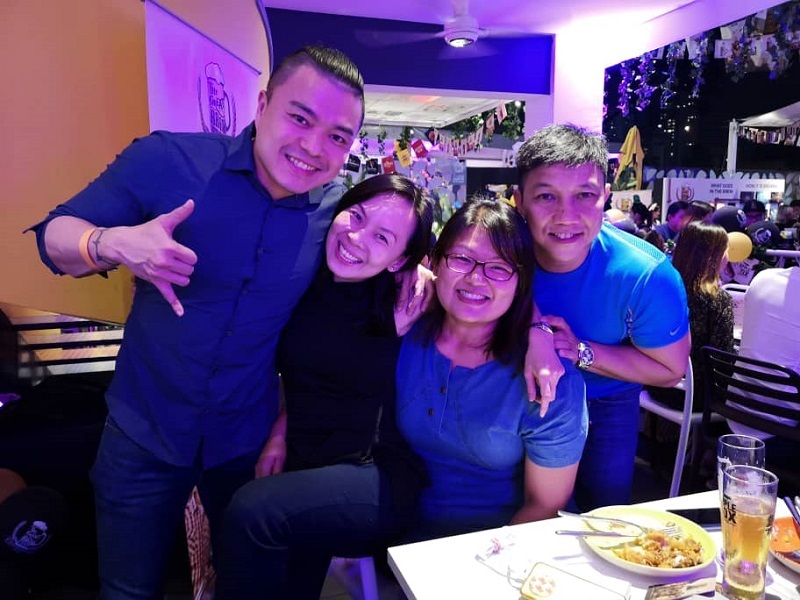 The event to kick things off was held at Souled Out. 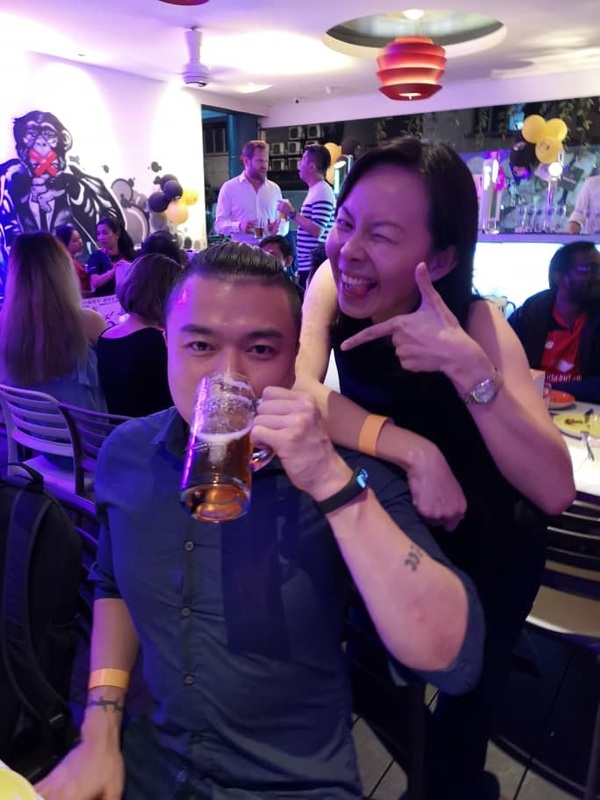 Heineken Malaysia’s portfolio of brews were on free flow and I indulged in a few I don’t usually drink like Strongbow Original Dry, which is a wonderfully dry cider. The ultra sweet ciders in the Malaysian market are not my favorite so this really hit the spot. I’m usually more of a Guinness type of person but I enjoy partaking in different brews. 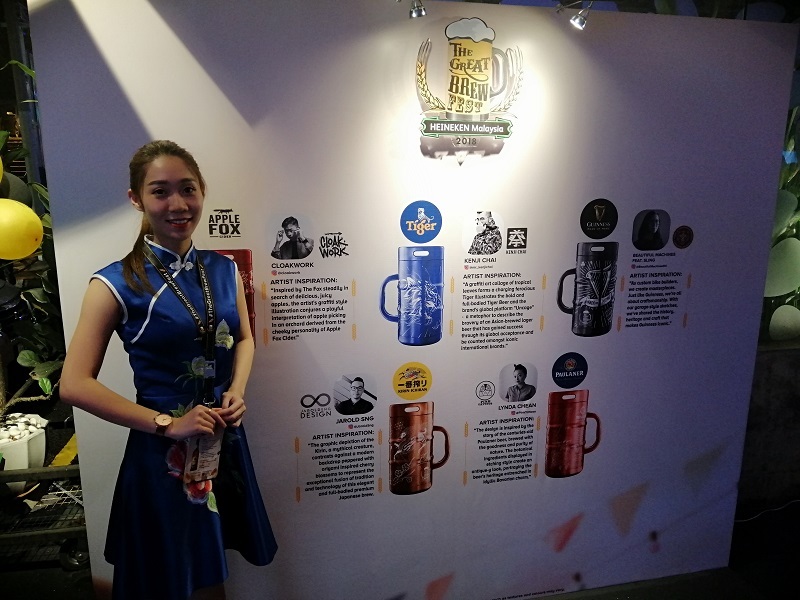 There were a lot of fun activations like this informative interactive wall display which explains how beer is brewed. 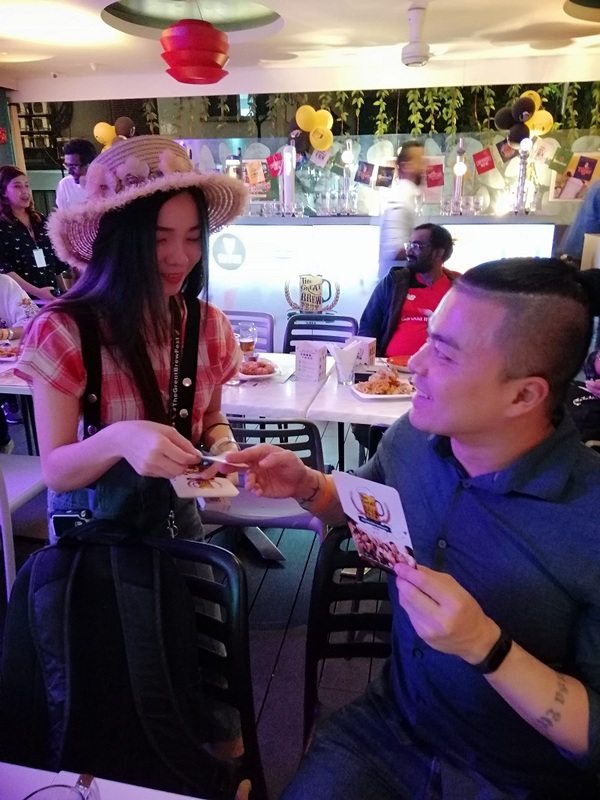 Promoter girls went around for an impromptu quiz session where you can win coupons for a complimentary pint or bottle. 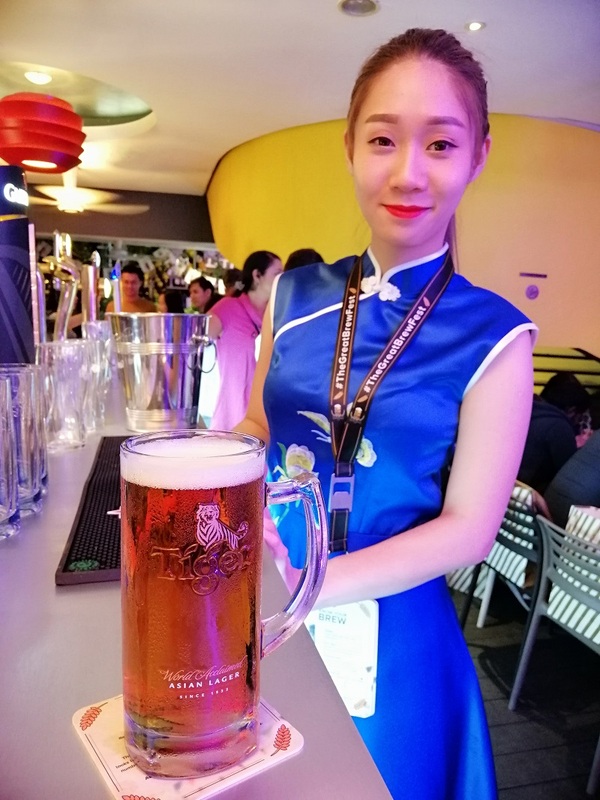 The limited-release festival beer is Tiger Amber Lager. 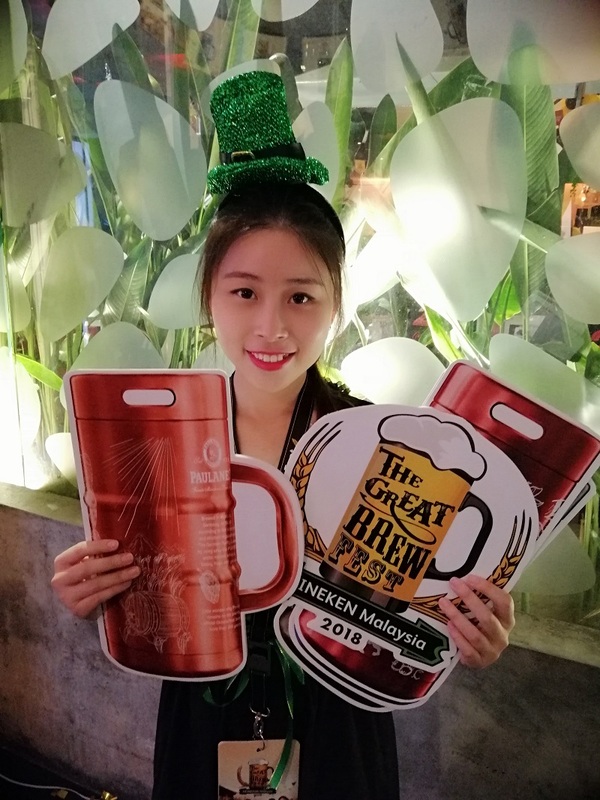 This is the first ever locally brewed amber lager and Heineken Malaysia came out with this for The Great Brew Fest. It’s 5% alcohol and it tastes very flavorful. I enjoyed the fruity notes, malty sweetness and deep flavors. Some people didn’t like it but I loved it. It’s not as refreshing as lager, but it’s way tastier. It’s a cross between Paulaner/Kilkenny and Tiger White. It’s perfect with food! 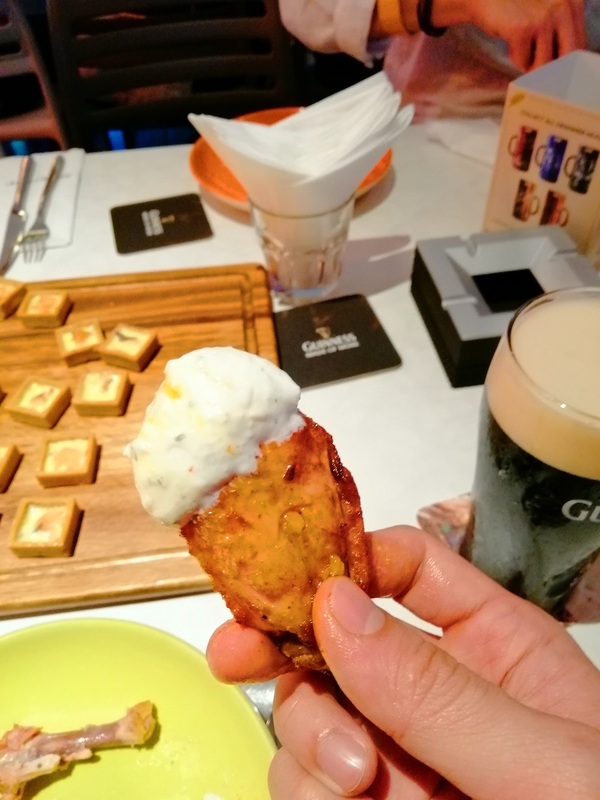 People like to pair Tiger beer with Asian food and while there’s nothing wrong with that, I feel it washes out the flavors of food instead of complementing it. I’m a bit of a food geek and it is my nerdy opinion that Tiger Amber Lager would go better with certain food. The fruity malt notes would be a smashing companion to most ingredients. 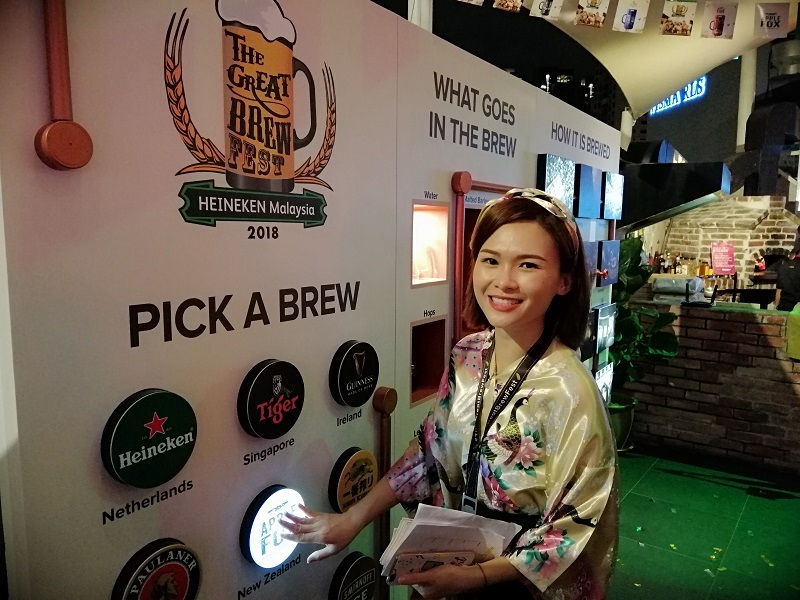 Heineken Malaysia even set up a bus for people to pop in and get a free sampler of Tiger Amber Lager. 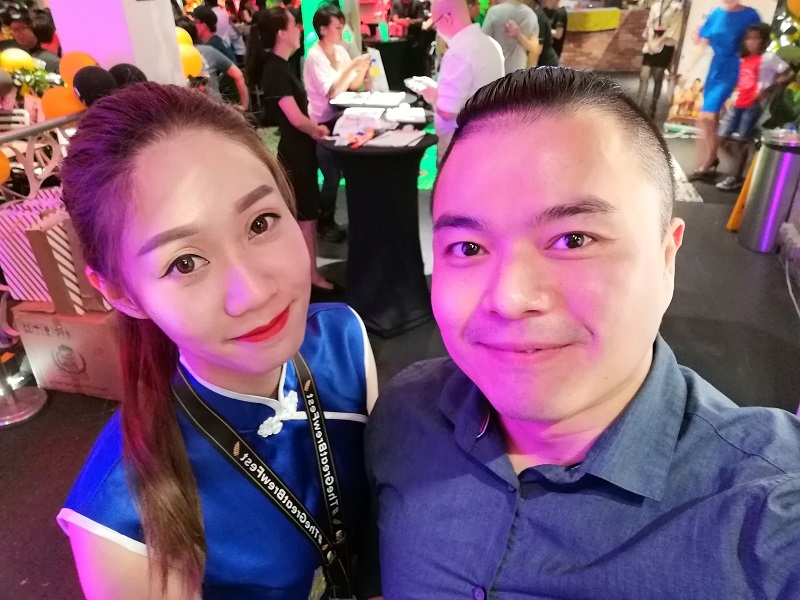 This is a semi-related selfie that I took because I found this promoter girl arrestingly beautiful. 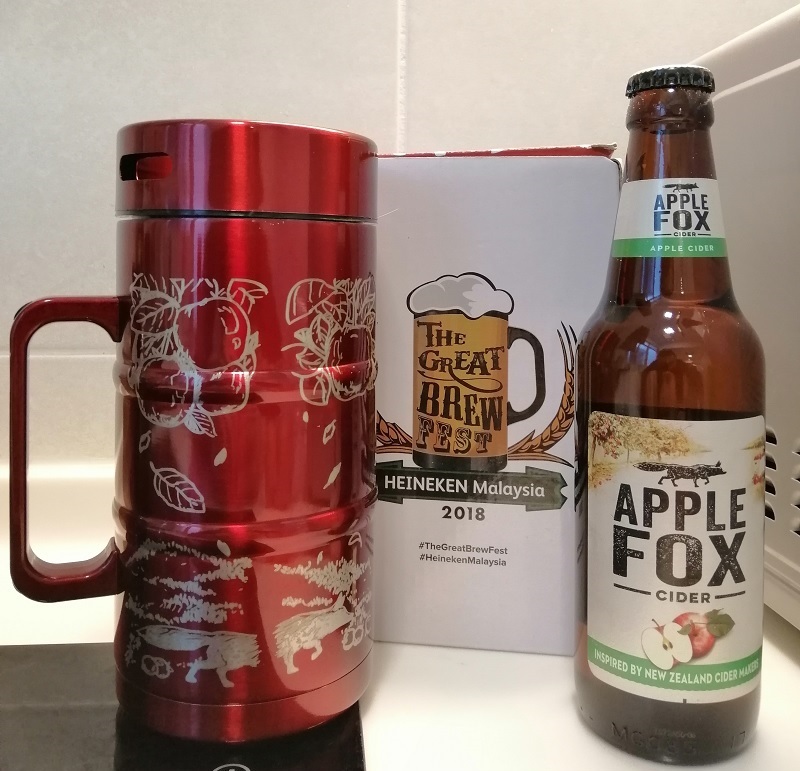 Moving on, another highlight of the night was the introduction of The Great Brew Fest 2018 limited edition designer mugs. There are five (5) in total – one each for Apple Fox, Tiger, Guinness, Paulaner and Kirin Ichiban. Each mug is done by one designer, from CLOAKWORK (who is a graffiti artist) to Lynda of Pink Tattoos. I’ve heard a lot about her and one of my colleagues even has a tattoo by her. I got the red Apple Fox x CLOAKWORK one. Pretty cool! You can get one by visiting one of the participating outlets. There’s also a MugShot Contest where you can win a bucket of beer! More details and list of outlets at The Great Brew Fest Facebook page. Tiger Amber Lager is only going to be available for a limited time so check it out at participating outlets during The Great Brew Fest. I personally enjoyed it a lot and will be redeeming the two complimentary coupons I won for Tiger Amber Lager. Part of my enthusiasm is undoubtedly due to my affinity for limited runs but it really tastes good too!